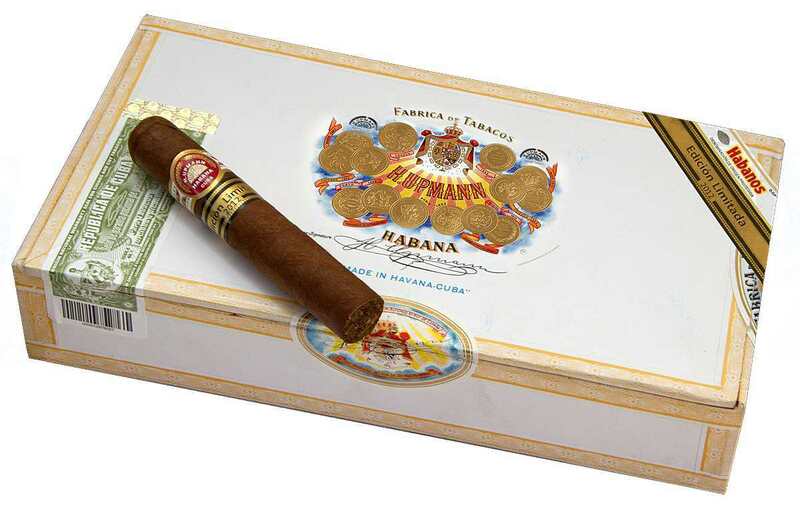 H. Upmann Robusto – Limited Edition 2012. Now, Habanos have selected the H.Upmann Robustos to be part of the Edicion Limitada series for 2012. First impressions are really very good. These cigar are super good, if not better than the Royal Robustos.aged for 2 years. Medium to strong cedarly aroma, but slightly stronger than your average H.Upmann cigar as all Limited Edition Series.